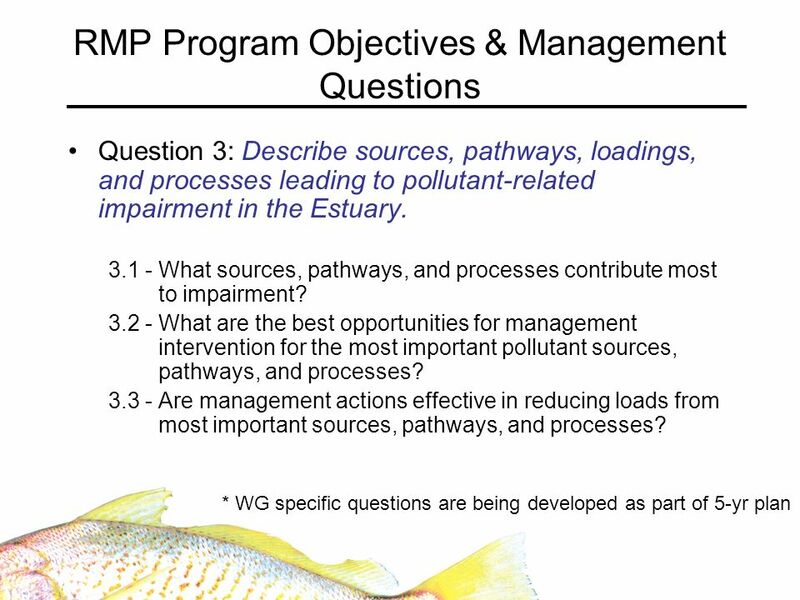 RMP Program Objectives & Management Questions Question 3: Describe sources, pathways, loadings, and processes leading to pollutant-related impairment in. 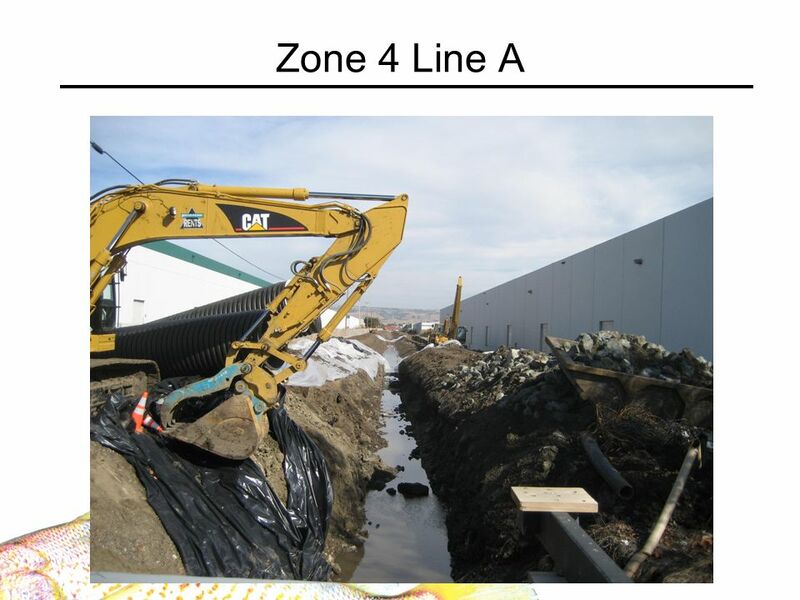 Download ppt "RMP Program Objectives & Management Questions Question 3: Describe sources, pathways, loadings, and processes leading to pollutant-related impairment in." 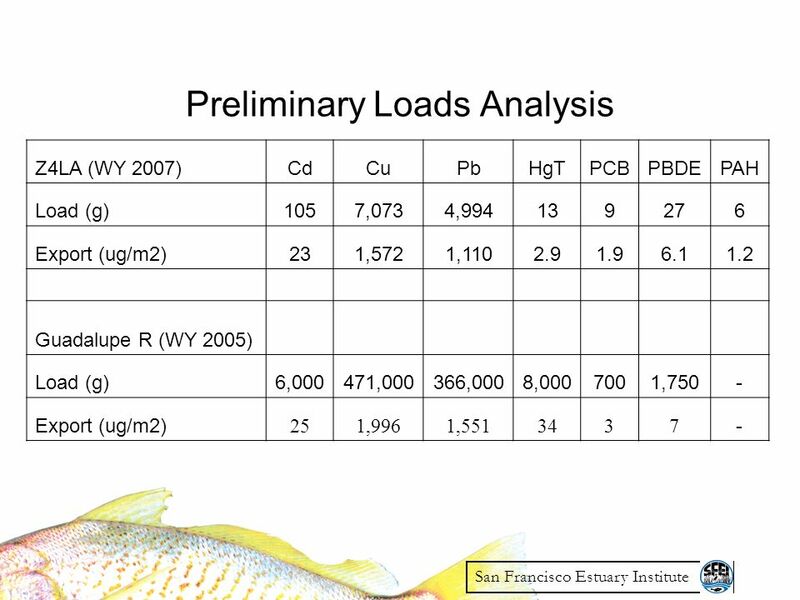 Solid Phase Extraction Issues TRC September 2007. 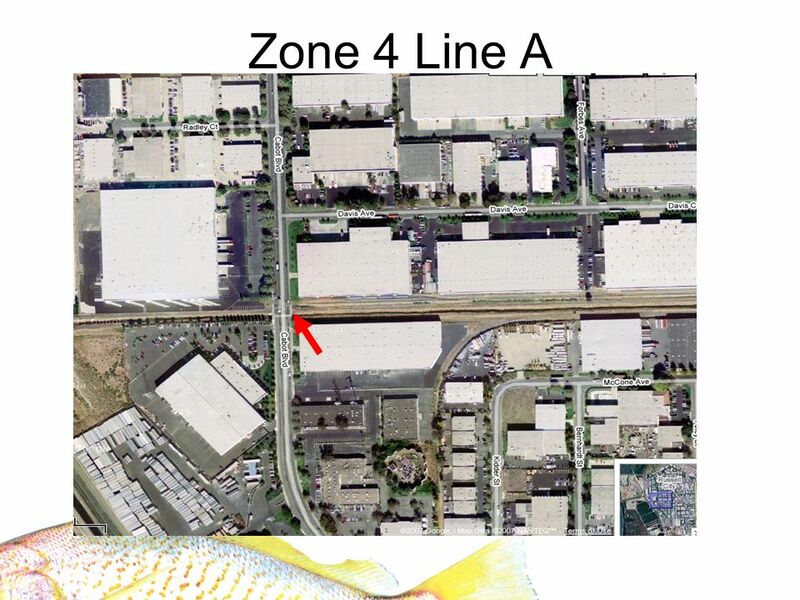 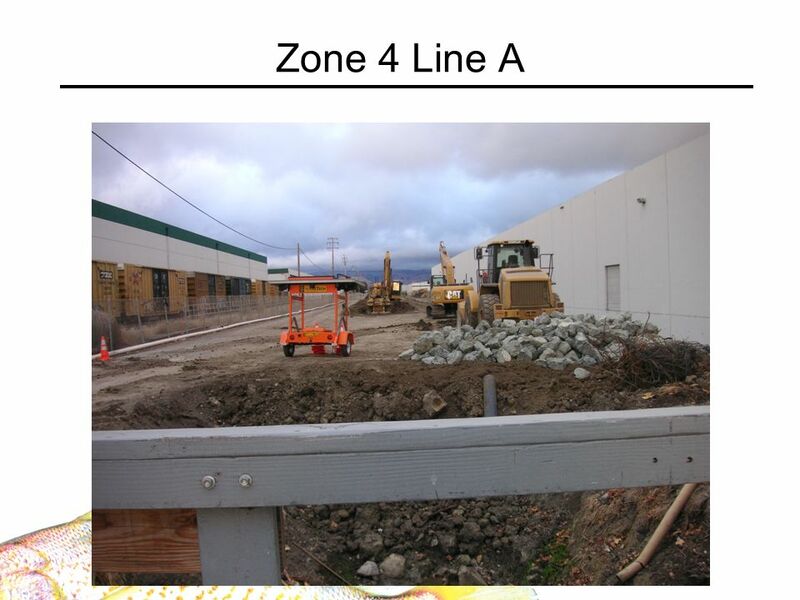 1 Small Tributaries Loadings Study #2: Zone 4 Line A, Cabot Blvd. 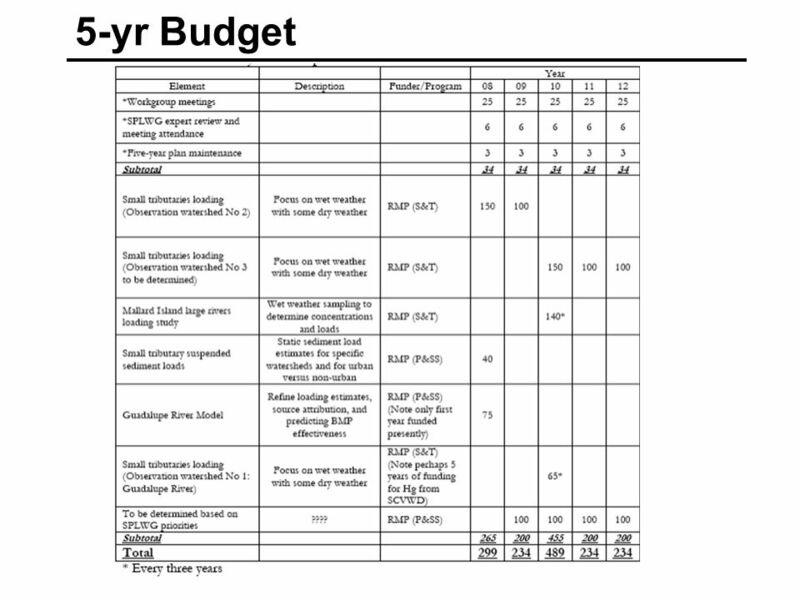 Hayward Year 3 – Proposed Analyses Lester McKee Sources Pathways and Loadings Workgroup. 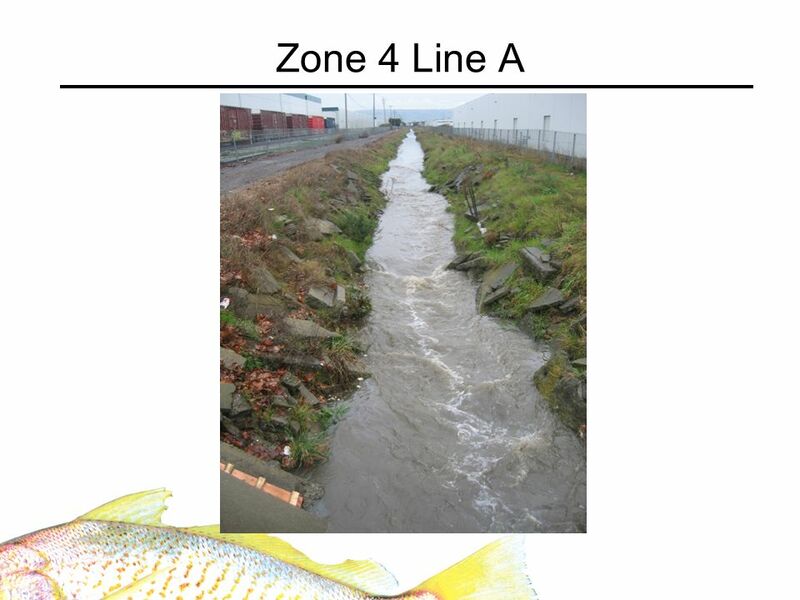 1 Small Tributaries Loading Study #2: Zone 4 Line A, Cabot Blvd. 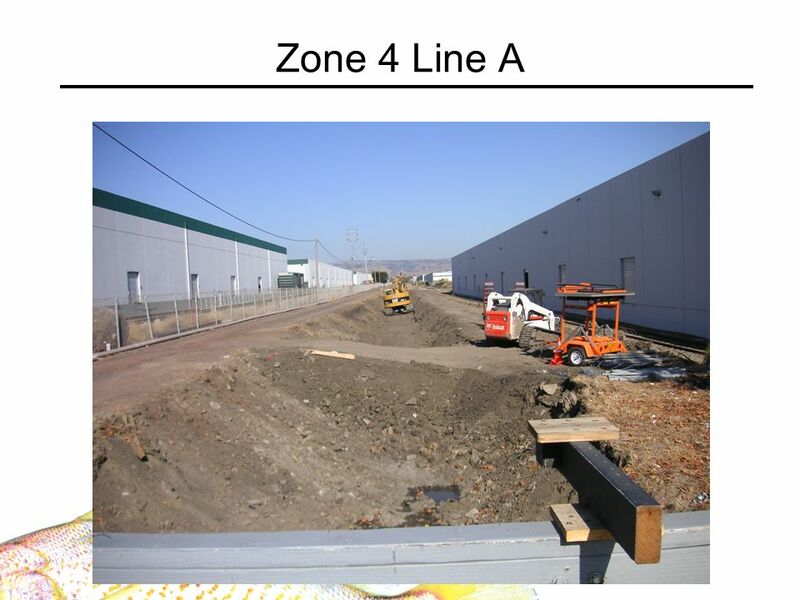 Hayward Lester McKee Sources Pathways and Loadings Workgroup May 22 nd 2007 Item #5b San. 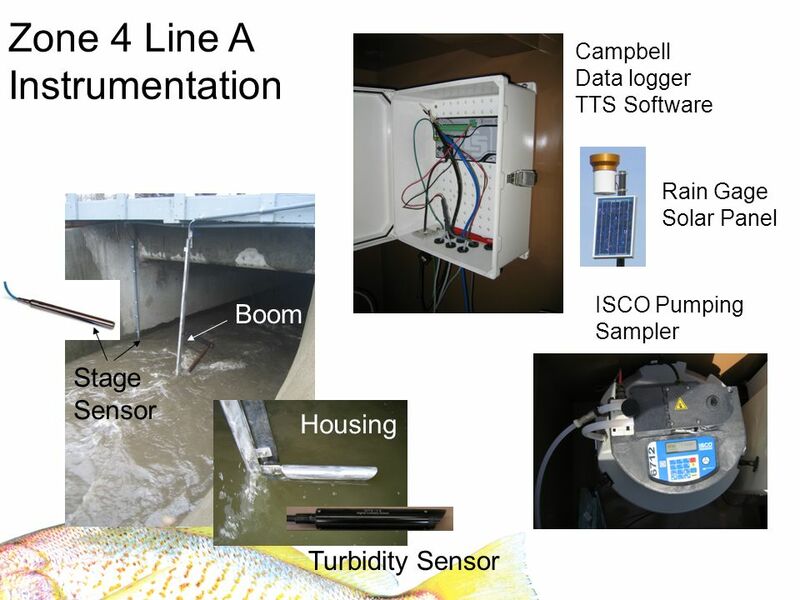 Concentrations and loads of PCBs and OC pesticides in the urbanized Guadalupe River watershed Presented to: RMP Sources, Pathways, and Loadings Workgroup. 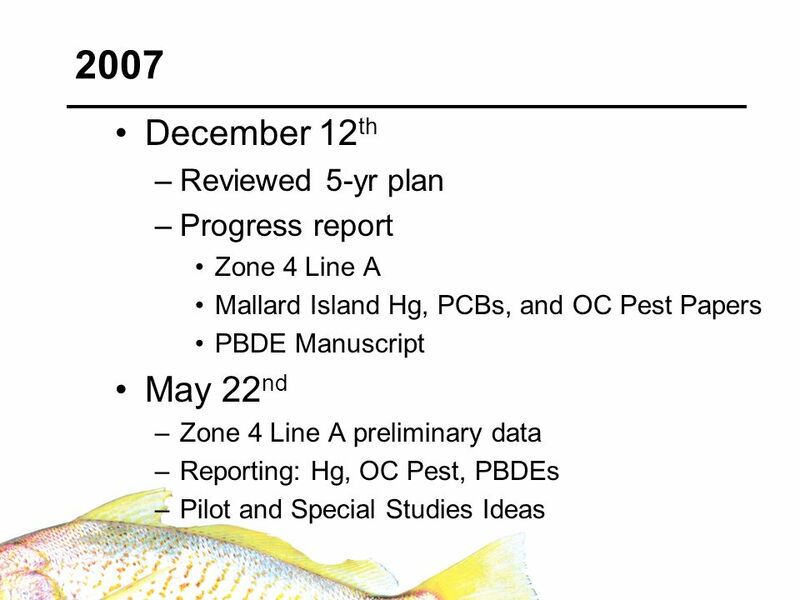 Contaminant Fate WG 5 Year Plan RMP CFWG Meeting September 14, 2007. 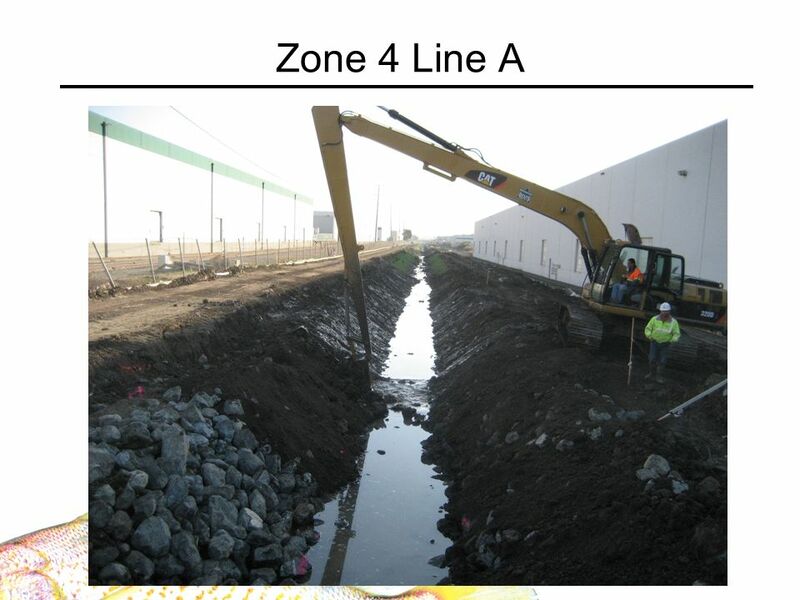 1 WATERSHED SPECIFIC AND REGIONAL SCALE SUSPENDED SEDIMENT LOAD ESTIMATES FOR BAY AREA SMALL TRIBUTARIES Mikołaj Lewicki and Lester McKee Sources Pathways. 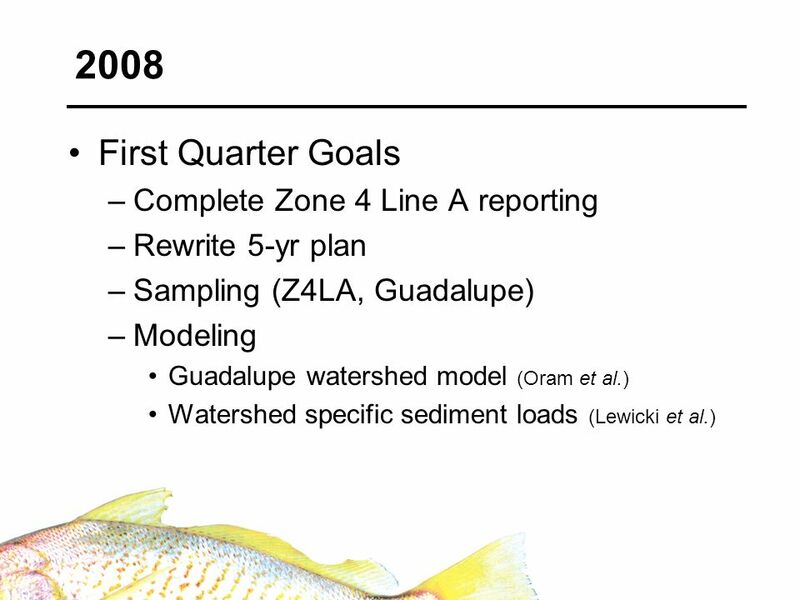 Sources Pathways and Loadings 5-year Work plan Received and discussed special and pilot studies proposals at WG meetings Small tributaries reconnaissance. 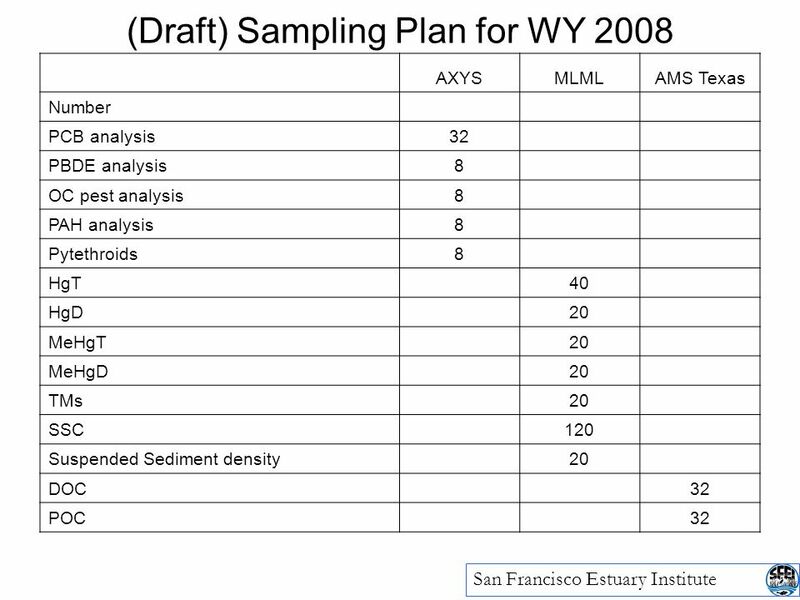 The RMP Mercury Strategy Jay A. Davis San Francisco Estuary Institute Presented at: The RMP Mercury Coordination Meeting Feb 2008.